So, I love shoes. This isn't new news. 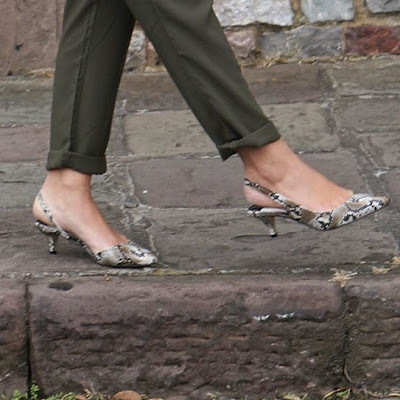 It turns out that I LOVE a splattering of snake print with my shoes too. 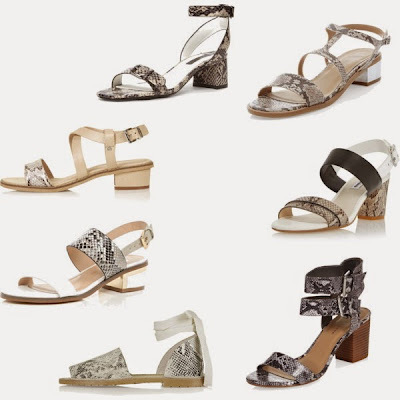 It started last summer with the H&M sandals that have been dusted off for another season, the collection doubled last week with another H&M buy, this time, the green sliders above. Lastly, here's a few pairs that I spied in Zara today...The temptation is incredible. 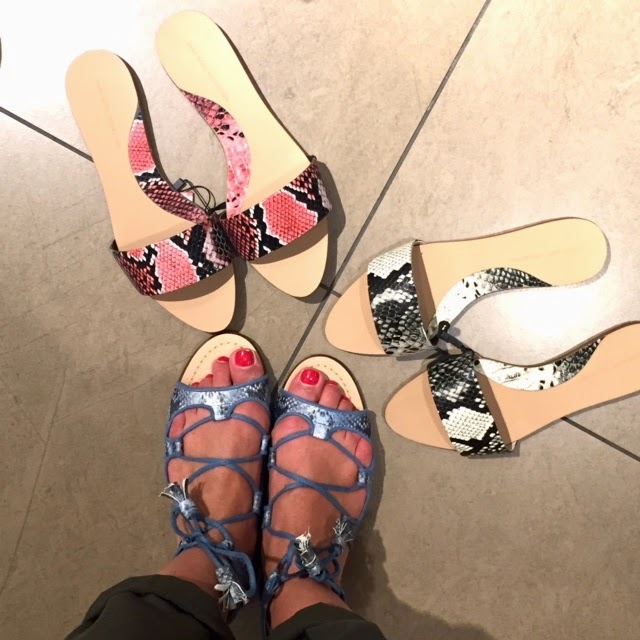 Have you invested in snake print? Have I convinced you that you need to..?